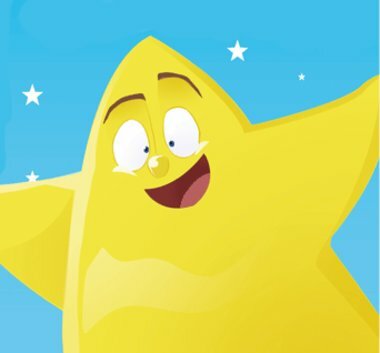 To help them and you get inspired, we’ve asked some brilliant children’s authors to tell us about the book that never failed to take them to another world when they were children. In today’s post, we hear from children’s author Laurel Remington! Sometimes it strikes me as odd how I grew up in a completely different world to my three children. Forty years ago, there was no Amazon and I read whatever books were on the shelves in the spare room, or that I could get from the library once a month. Although my childhood home has long since been sold, I can still remember the yellow bedroom where my dad read to me the books that his dad had read to him. The one I remember most clearly is The Fellowship of the Ring by J.R.R. Tolkien. I must have been about seven or eight and the intricacies of the plot were a bit over my head, but I can still remember his voice deepening when he read of the Black Riders – sparks flying from the horse’s iron hooves, frightening the little hobbits (and me!) half to death. Back then, there were no Peter Jackson films, just the post-apocalyptic cover art, the map of Middle Earth, and the images I conjured in my mind of Gandalf, Gollum, the elves, and the Ring of Power. As a teenager, I remember reading the trilogy out in the garden. I read the first two books and half of The Return of the King, but I never wanted to finish it – I think I was worried that the magic would go away. Because it was completely magical. Even now, when I think of Rivendell, Lothlorien, and the silver doors of Moria I think of my dad’s voice, those long summer days, and I still dream and remember. Maybe the reason I don’t write children’s fantasy is because I don’t want to spoil those memories – I don’t know. My dad is in his seventies now. We see each other once a year at best, and aren’t what you’d call close. But what we do share still is the love of those books. Writing this, I see that I need to tell him – make sure he knows how important this time was to me. How it has shaped me, and somewhere deep down, how it has made me a dreamer, a writer, and hopefully a better mother to my own children. 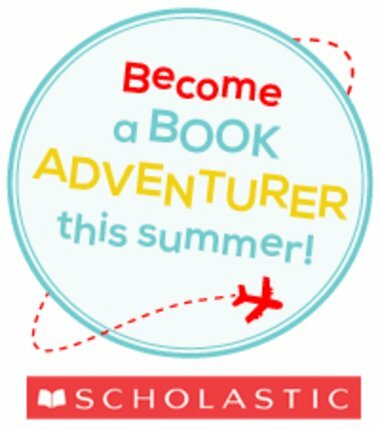 And when they are old enough, I look forward to sharing with them some of those same books that were so formative to my life. 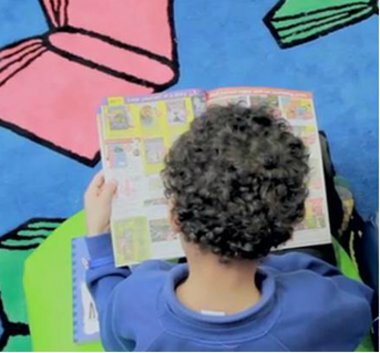 No matter how many forms of new media we have, I firmly believe that nothing beats the power of the spoken word, the bedtime story, the bond that literature forms between children and adults. Books are magic, as is the child-parent bond, and it’s that kind of magic that forms the building blocks for our future. 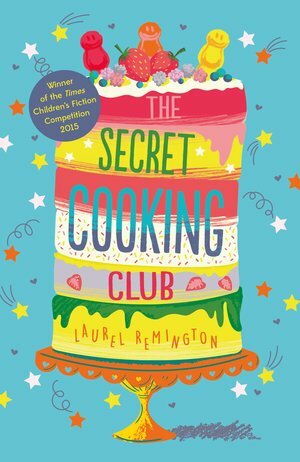 Laurel Remington is the author of The Secret Cooking Club, published by Chicken House in August 2016. The novel was the winner of the Times/Chicken House Children’s Fiction Competition 2015. Originally from California, she now lives in Milford, Surrey with her partner and three daughters. The Secret Cooking Club was inspired by her girls and their love of cooking, baking, and eating!